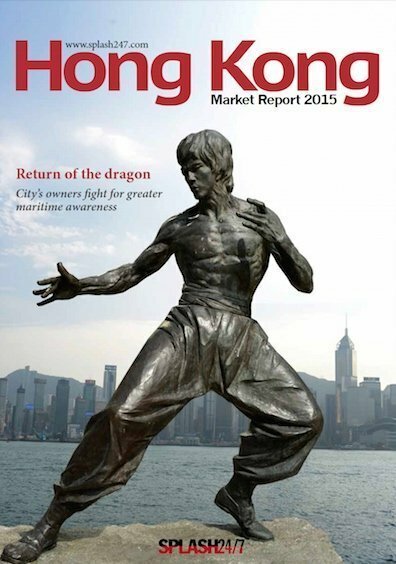 Today sees the launch of Splash’s first magazine – a special on Hong Kong. More than 250 people were surveyed in compiling this groundbreaking market report on the key Asian shipping hub. The glossy magazine features a survey where the private sector outlines its wishlist for the local government to act to up the city’s maritime status. Elsewhere, Splash looks at how the Hong Kong Shipping Register, the fourth largest shipping flag in the world, could improve. The fading fortunes of the port are analysed, human resouces issues are covered, the new head of the Marine Department gives one of her first media interviews plus there’s a handy travel guide to the former British colony.